2015 will be the fifth instalment of South Africa’s craziest and most exciting wine event; YOUNG GUNS has been an incredible journey of young talent pushing the boundaries and contributing to South Africa’s wine revolution. 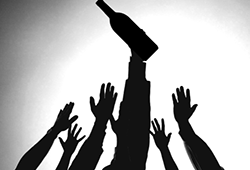 The new crop of young winemakers steer away from recipe winemaking, focus on the vineyard and most importantly make wine according to their own tastes. See a list of all our Young Gunners of the past here. 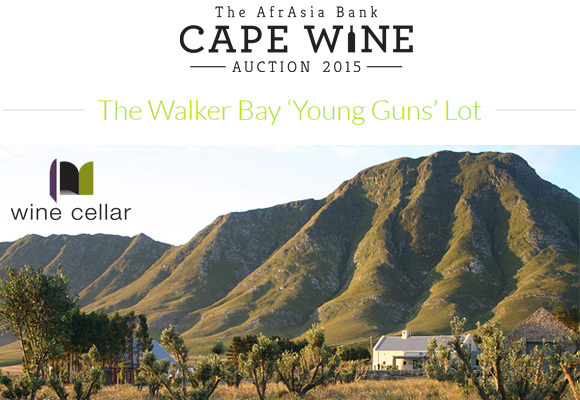 Another of the industry’s hottest events, the Cape Wine Auction (13 & 14 Feb), will showcase some of the top Young Guns in an amazing ‘Walker Bay Young Guns Lot’ in collaboration with Wine Cellar. 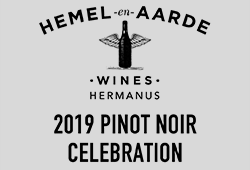 The lot includes a private tasting and wines from Alheit, Crystallum, Thorne and Daughters, Momento and more. 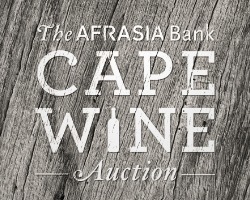 Place an online bid or visit the Cape Wine Auction website for further details. Look out for Young Guns V in the last week of June with 3 crazy tastings in Cape Town, Johannesburg and now Durban! 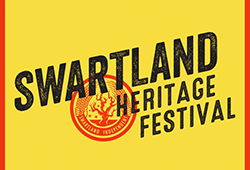 Tickets will be available on our website from 1 April. In the meantime, you can sample a selection of exciting wines from past Young Gunners that are still available and shaping the future. 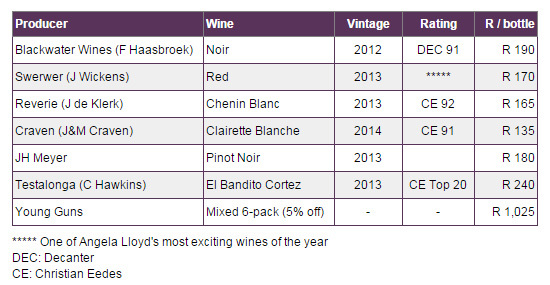 Place your order online, or email James@winecellar.co.za. Mostly from Shiraz plus splashes of Grenache and Cinsault. Soft fruited with bright, juicy red and dark berries and firm structure from 26 months in older oak. Made from Cinsault planted in 1955 on granite, co-fermented with Shiraz and Carignan. All 100% whole-bunch. Natural yeast and 15 months in old French oak. Fresh, vibrant cherry fruit with great tension on the palate from stalky tannins. Delicious. Fine tannins define this wine! Part whole-bunch fermented, from Elgin grapes and a combination of clones 115 and 777. Stalks were gently handled, creating fine tannin structure that bodes well for further cellaring. A big step up on the 2012 and one of the most Burgundian Pinots we have tasted.